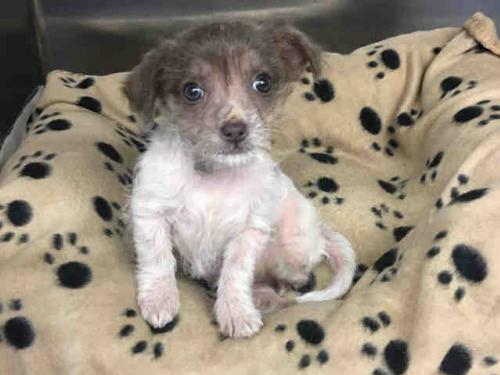 Pebbles is a Terrier mix who is around 3 months old. This small puppy should not be sitting at a cold, lonely shelter. Please lets find her a loving home! 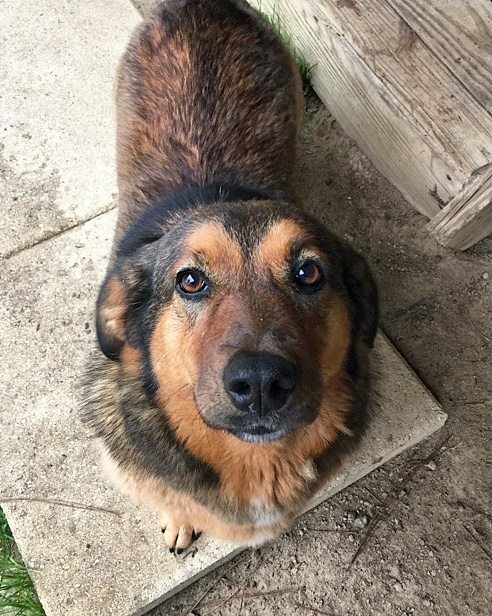 Samantha Bee is a Basset Hound/German Shepherd mix who is around 5-7 yrs old and 50 lbs. She is smart and funny and looking to launch a new life after suffering idiot humans for too long. Sam's great with people, gets along with other dogs, but isn't interested in sharing a home with cats. She is spayed, UTD on vaccinations, and microchipped. Please lets find her a great home! 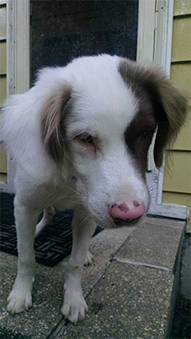 Olaf is a young Australian Shepherd who is 25 lbs. Olaf was found as a stray just wandering the streets, no one wanted to claim him which is so sad since he is an adorable, loving pup. He is young and still has his puppy energy. He loves playing with the other dogs and has very little fear, he just goes for it. Olaf can only see shadows as he has a congenital eye disorder but all the more reason he needs a family to show him the love he so deserves. Please lets find him a good home! 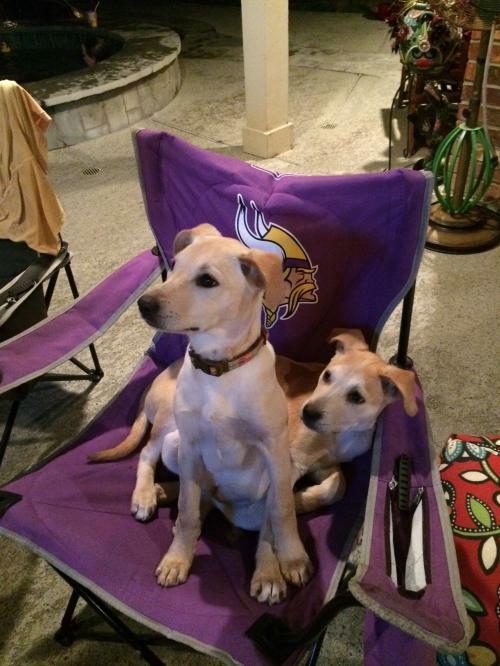 Lola and her brother, Tucker are Labrador Retrievers who have been at the rescue three weeks. They are both very sweet and would love to stay together. They interact well with our two dogs and three cats. They are learning commands such as sit and stay when it comes to feeding time and respecting everyone's space. Very quick to potty train and have had minimal accidents in the house. They are kennel trained when no one is home and at night. Please lets find them a loving home in which they can go to together!